After Black Friday the online poker world in the USA essentially shut down as the two biggest brands at the time (Poker Stars and Full Tilt Poker) were brought to their knees by the US DOJ. Fast forward to today, Poker Stars and Full Tilt are no longer catering to the USA market and instead are focusing on just about all non-USA jurisdictions. The irony of it all is the fact that PokerStars and Full Tilt Poker became leaders because they decided to stay in the US market after the UIGEA was passed. 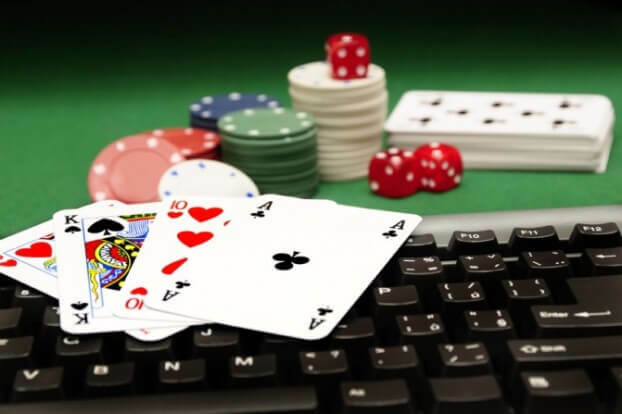 The leader at the time was Party Poker and they decided to leave the US market and focus on regulated markets around the world. That fateful decision by Party Poker management allowed Full Tilt and PokerStars to attract all of the ex-Party Poker US players. When there is money to be made and consumers are clamoring for something you can usually find some businesses grow insanely fast. That is exactly what is happening with the sites still offering real money play to players from the US. There is a good amount of well-known brands that have a proven track record still offering play to players in the US. The best way to see the sites left in the US market is to check out www.pokersites.com (USA) as they have a great comparison tool. One of the keys for players in the US to look at is player liquidity as well as the strength of the players found on the site. Some sites still catering to the US have insanely long cashout times, such as Juicy Stakes and Lock Poker, and it would be advisable to stay away from these. Many players on those two sites have been waiting for over six months for their cashout to arrive via check. On the plus side, sites such as Carbon Poker have seen cashouts reach customers in under a few weeks. Regardless of the site, players need to be mindful to keep as little money on the sites as possible, since the US DOJ will always be lurking in the background. It is actually our view to stay away from sites offering real money play to the US. The factors that go into those rankings are the quality of the opponents, the number of cash players as well as the software. On top of those items they also are ranked based on the cashout speeds and customer service. So while the market is now limited, there are clearly still options for the USA poker player. While an element of caution is recommended, games can still be found for the keen online player. Time will tell how the market changes and what happens with US legislation, especially with variations between the individual states.